01 February 2019 (Toronto, ON) – The Beta Machine, led by bassist, vocalist and keyboardist Matt McJunkins and drummer Jeff Friedl, and featuring vocalist Claire Acey and guitarist/keyboardist Nicholas Perez, have signed a global deal with Andy Gould’s T-Boy Records and Universal Music Enterprises (UMe). The band’s debut full-length album, Intruder, will be released worldwide on March 29 via T-Boy/Ume/Universal Music Canada, the country’s leading music company. 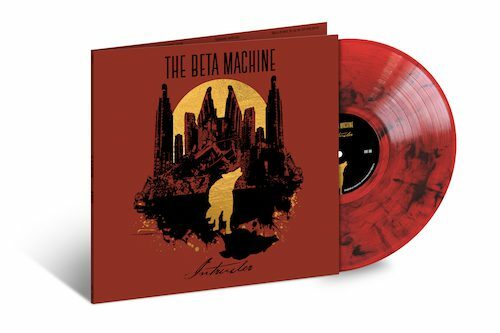 Starting today, the album is available for preorder on CD, digital, and translucent red with smoky black swirls vinyl LP formats. The album’s lead single, “Embers”, is also released today and is available for streaming and for immediate download with album preorder. Preorder Intruder HERE and check out the album’s lead single, “Embers” HERE. Recognizing a powerful creative bond that went beyond that band’s ranks, the duo was soon asked to join Puscifer, led by Tool frontman and APC co-founder Maynard James Keenan. Their associations still extend far beyond that cluster of bands: Friedl has performed with Filter and Devo, McJunkins with Thirty Seconds to Mars, and the pair also appeared together in Eagles of Death Metal. 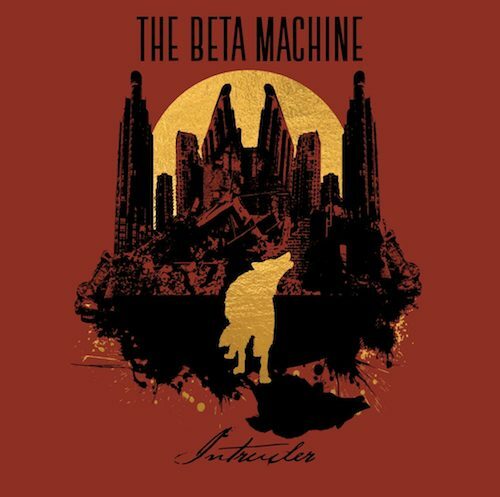 Together, The Beta Machine’s members found a respite from the public expectations of their other musical projects; creative experimentation and eclecticism were shared goals. The band established itself with the 2017 release of an EP titled All This Time revealing a new, exciting sound and aesthetic, at once familiar to fans of forward-thinking rock, but without the constraints of any genre boundaries. Fans might hear the Intruder album as an extension of the All This Time EP, springing forward into fresh and unpredictable terrain. Highlights are everywhere: the album’s lead single “Embers” rides on a haunting tandem vocal between McJunkins and Acey, “Bones” is a shimmering ballad, and “Palindrome” kicks up the energy for a synth-driven epic.